Are you planning to have a regional flight, but your takeoff or landing strips would be on rough terrains? Or perhaps you’d like to ride a plane with flexible cabins so you can also have heaps of your cargo placed in its interior’s layout. 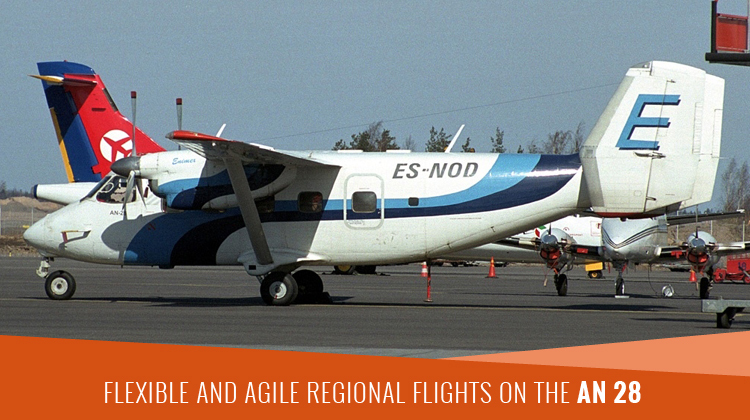 For rough and agile trips, it would be efficient to consider a trip aboard the Antonov An 28. This aircraft would be your best choice if you will be holding an event or setting up shop, thousands of miles away from your point of departure. If you’re taking a business trip, the aircraft’s convertible interiors allow for you to bring your required paraphernalia and related equipment to your intended location. With its 18 to 20 passenger capacity and steady flight, you’ll be equipped to take on your next challenge, upon arriving to your target destination. This twin engine powered plane can be equally practical and comfortable, so you can rest easy during an hour or so of your entire trip. Are you a no-fuss type of passenger and you’d like to maintain the practicality of your trips? Then you’d be delighted to know how the An 28 has a cabin which allows for seat and space adjustments. This means you can charter for a flight and ask your operator on how the interiors will be laid out. You can confirm on how the passengers’ seats will be set up, along with your cargo’s space allowance. Each charter service will also have its corresponding facilities customized. Hence you may confirm whether its compartments may allow for food preparation among other short haul trip necessities. Since the Antonov An 28 already has a flexible interior space, there’s no need for a separate compartment to accommodate any luggage. With its adjustability, the Antonov An 28’s interiors readily allow for you to store all your luggage items and other related cargo within the cabin itself. Rough riders and practical flyers will certainly find a short flight on the An 28 quite efficient. 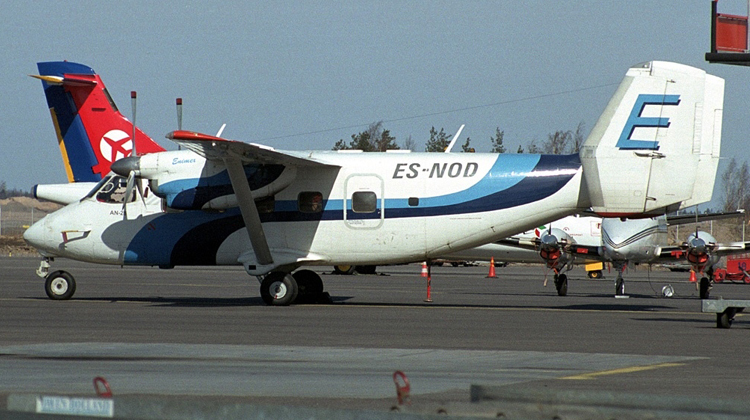 With its cargo and passenger carrying capacities, the Antonov An 28 can fly at a steady pace. If you’re flying from Ontario, you can go as far as Nova Scotia or even fly internationally up to Tennessee in the United States. This regional airliner, also has a decent climb rate which means you can steadily fly off the ground and consistently reach your intended destination within a considerable pace. Gathering its inspiration from the Antonov An 14, the An 28 was developed with a bigger fuselage and improved turbo prop engines. Since its first flight in 1969, about six more variants were produced based from the An 28, to serve their corresponding applications. About 18 countries had this plane as its former and current operators, for civil and military purposes.